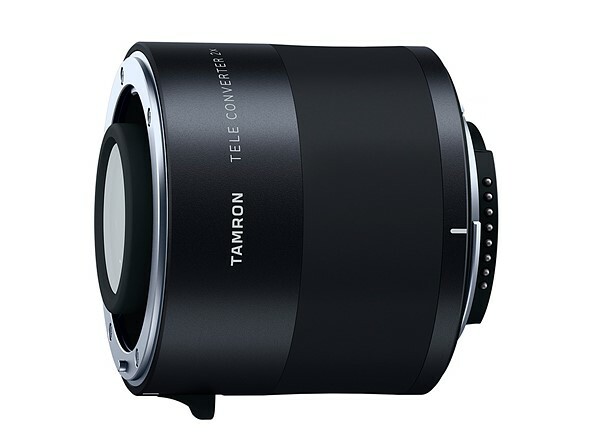 Tamron has two new teleconverters that are made to be used with specific telephoto Tamron lenses, including the new Tamron SP 150-600mm F5-6.3 Di VC USD G2. The teleconverters are a 1.4x version and 2x version. 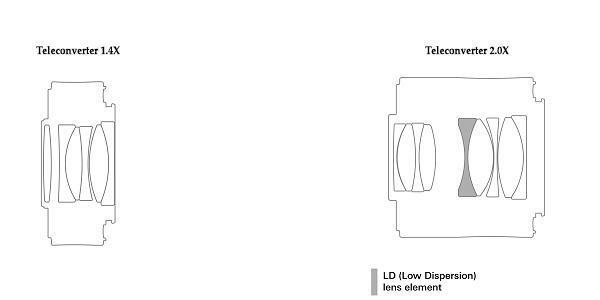 Using the 150-600mm as a base example, they turn that lens into a 210-600mm to 300-1200mm. The 1.4x and 2x will cost $419 and $439, respectively. At the moment, we know that the teleconverters will be out on September 23 in Japan, but it’s not clear, specifically, when they will be available in the U.S.
For more details and technical specifications check out the full press release below.